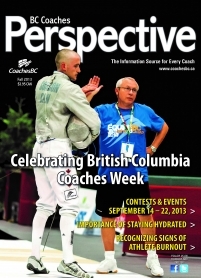 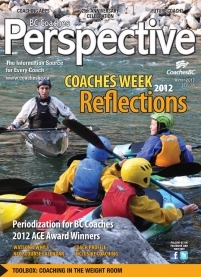 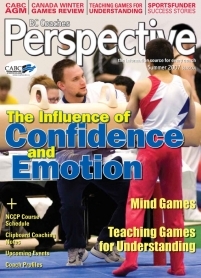 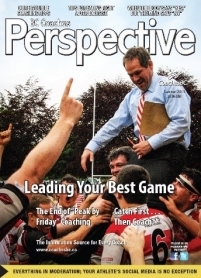 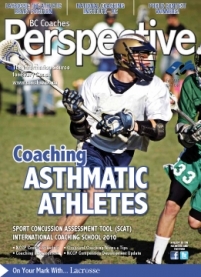 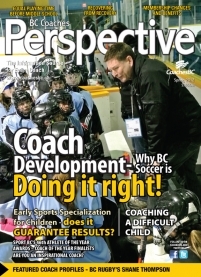 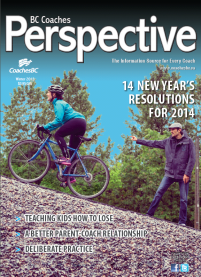 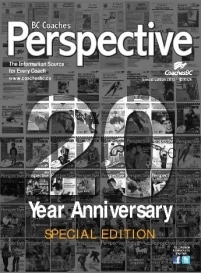 BC Coaches Perspective is a publication that was produced by Coaches BC on a quarterly basis. 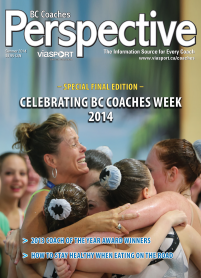 viaSport will produce the final issue in Fall 2014. 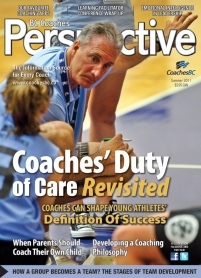 2011 Coach of the Year Winners! 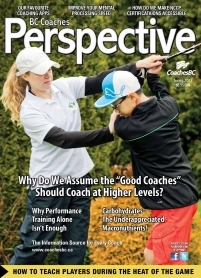 NCCP Evaluation... What is it and when does it occur? 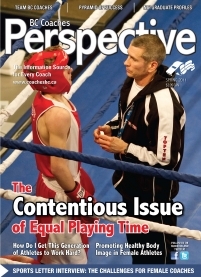 Paint the Town Red, Canada!